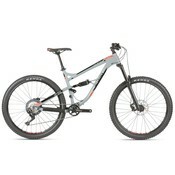 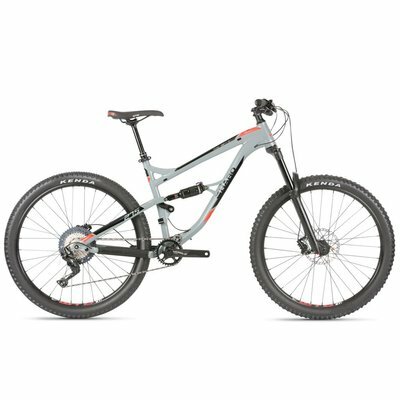 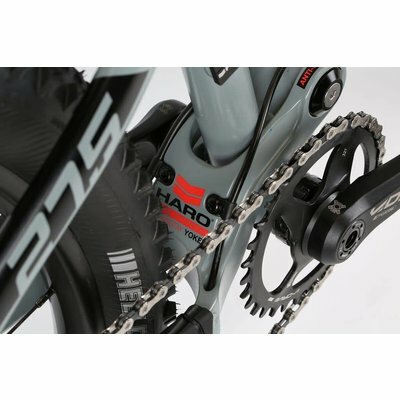 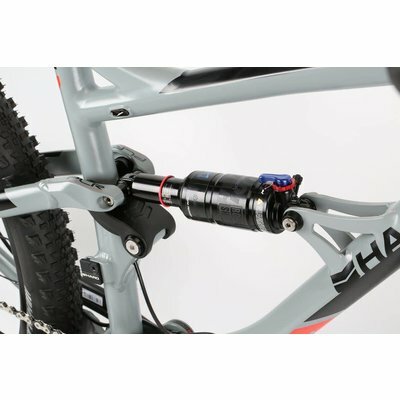 Size: * 14.5" 16" 18" 20.5"
One of Haro's most popular full suspension bikes comes in a 140mm longer travel version. 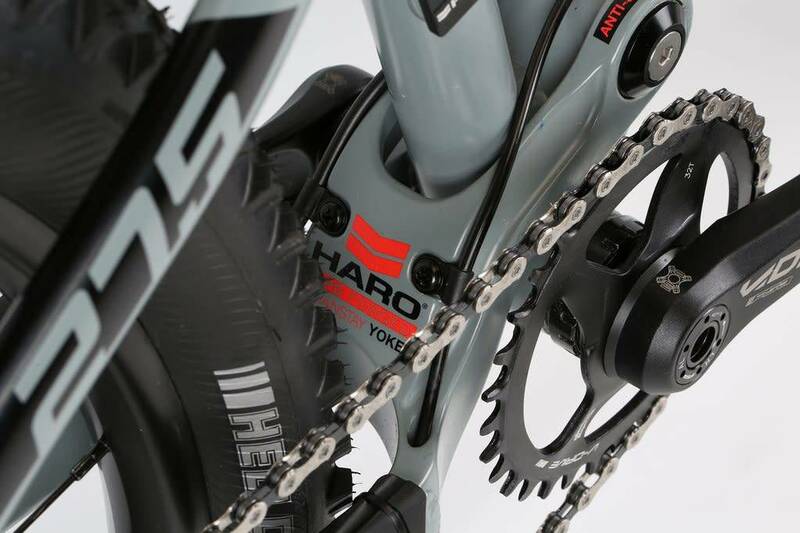 The Shift R7 LT frame features new X6 alloy tubing, an internal head tube and Haro's Four-Bar linkage suspension design. 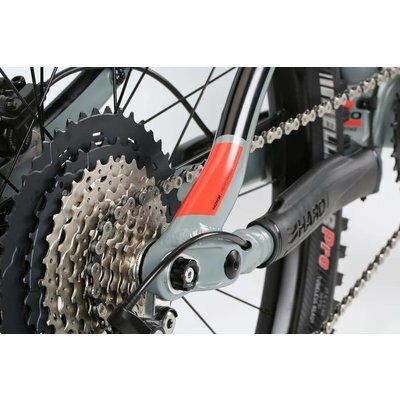 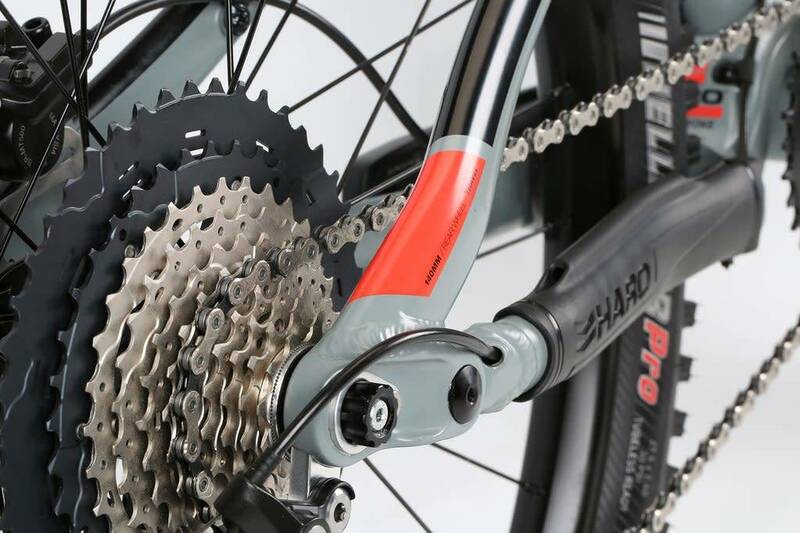 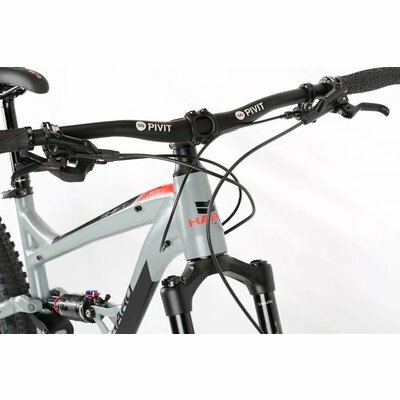 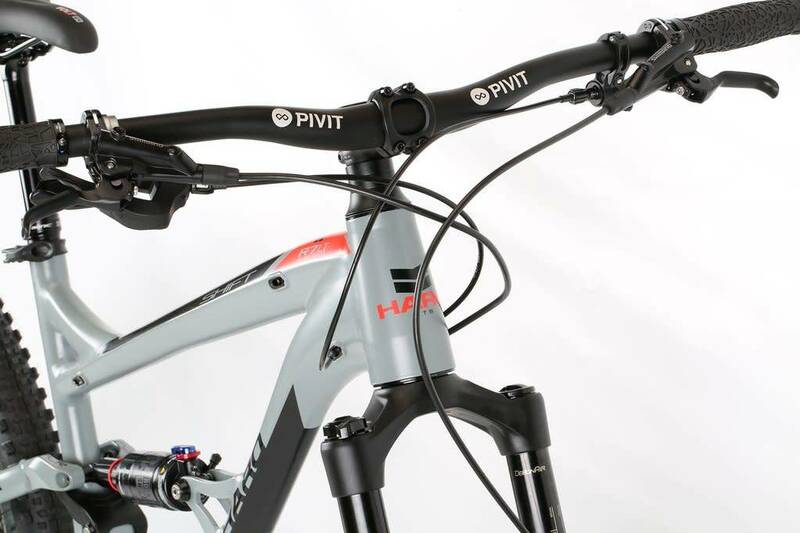 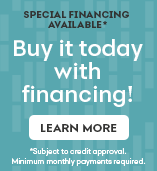 It offers a progressive rear spring curve with its central linkage and chainstay pivots to optimize shock performance and isolate the rear shock from braking forces while keeping the suspension active. 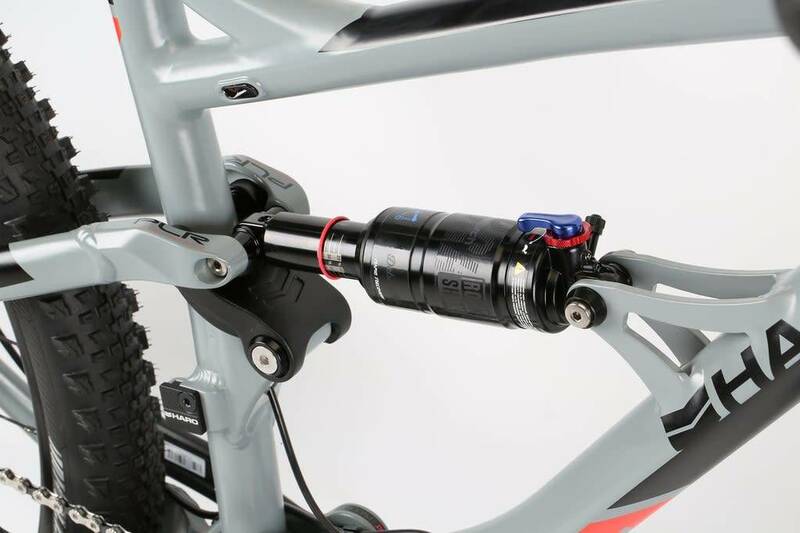 The R7 LT uses Rockshox's new Sektor RL Boost suspension fork with 150mm of travel and a Shimano SLX 1x11 drive train fitted with a FSA V-Drive Boost crankset and a 32t alloy chainring for easy climbing. 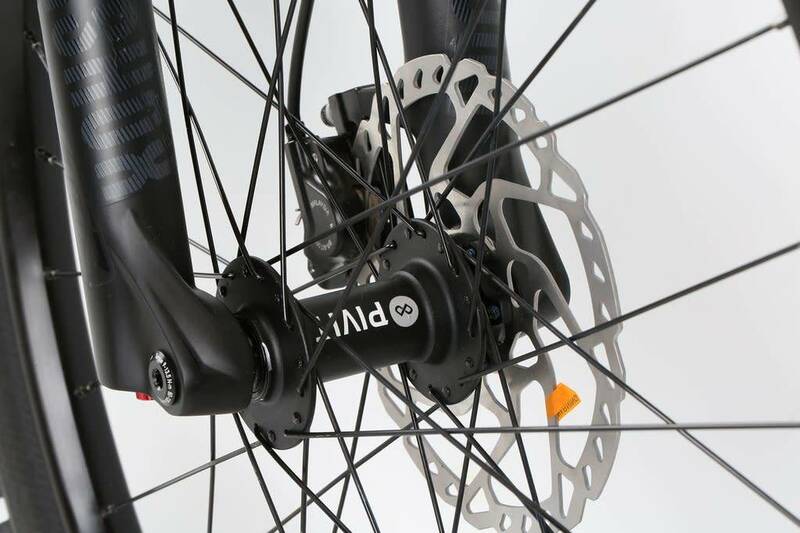 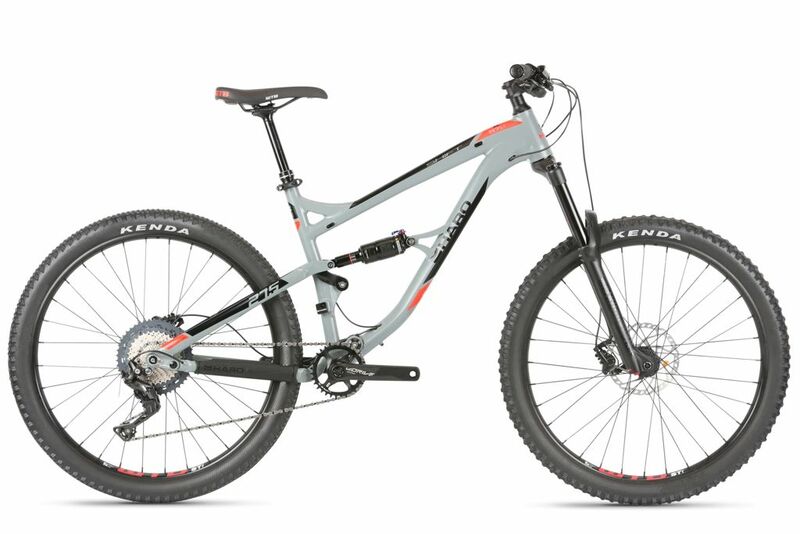 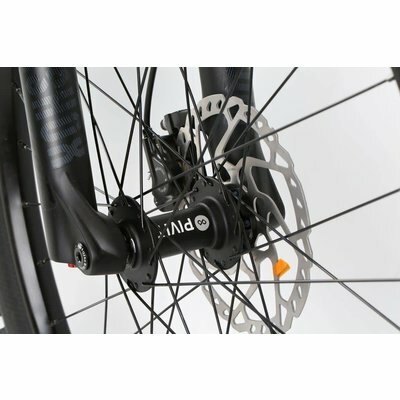 The R7 LT features U28-TL tubeless compatible rims equipped with the new Kenda HellKat and HellDiver 27.5 x 2.4" tires for more aggressive riding and a new X-Fusion Manic dropper post for on-the-fly seat height adjustments.